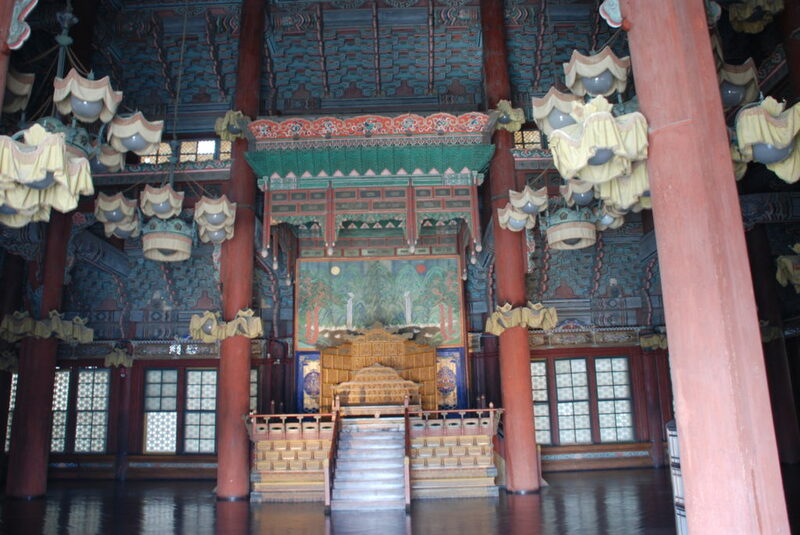 This is the throne hall of Changdeok Palace. The immense room, known as Injeong-jeon or Hall of the Benevolent Government, was used for holding formal functions of the state. 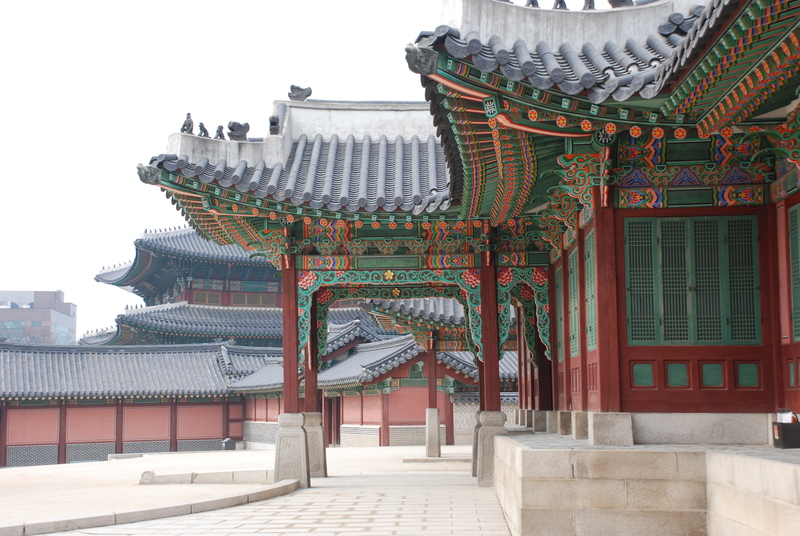 It stands out among the other elegant architecture of Changdeok Palace. 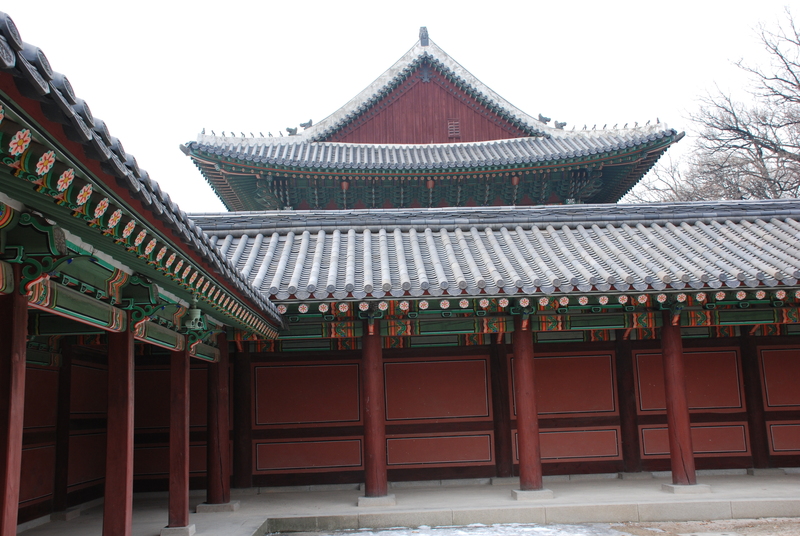 The palace, located in a hilly section north of dowtown Seoul, was a favorite residence of Korean royalty. Although destroyed during the Japanese invasion of 1592-98, it was rebuilt immediately after, remaining the primary residence until Gyeongbok Palace was rebuilt in the 19th century. 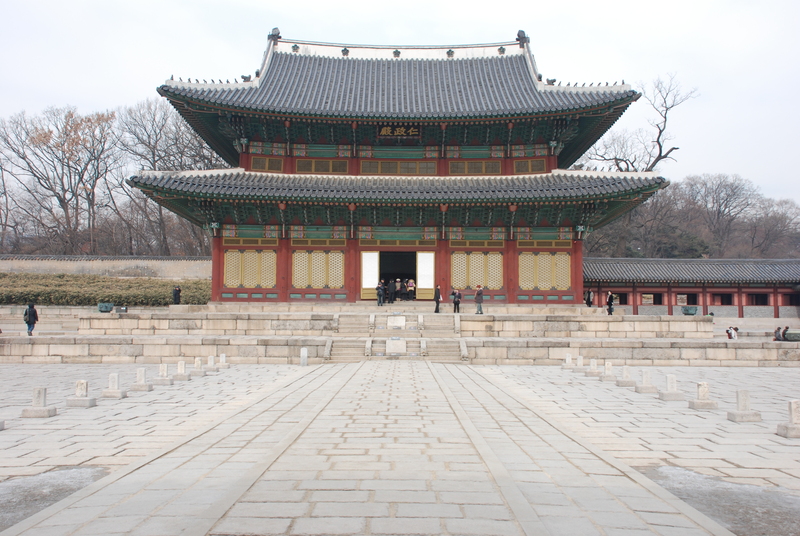 I visited the palace on a recent stop in Seoul after teaching English on Jeju Island. 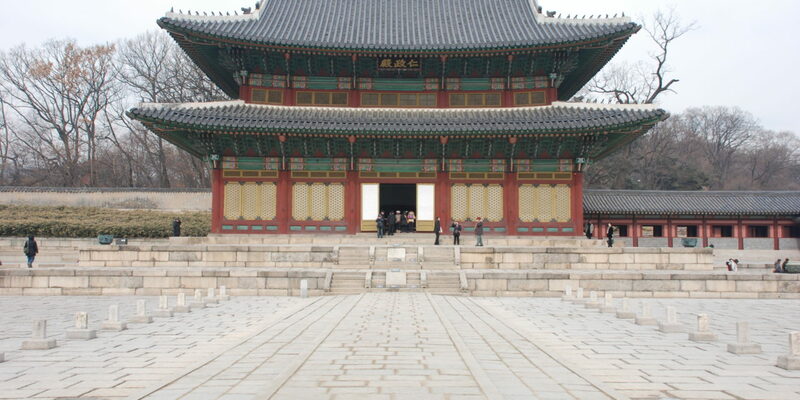 Below are some other photos from inside of the Changdeok Palace compound. 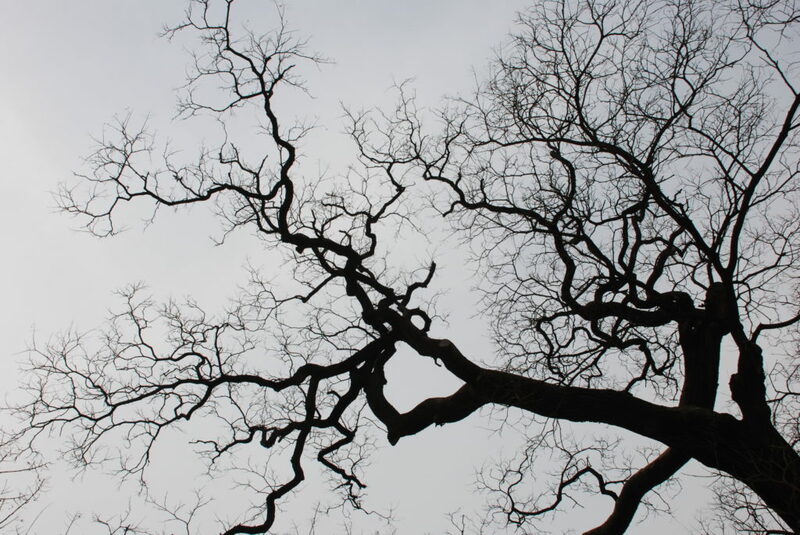 I really like the third shot. Great catch! 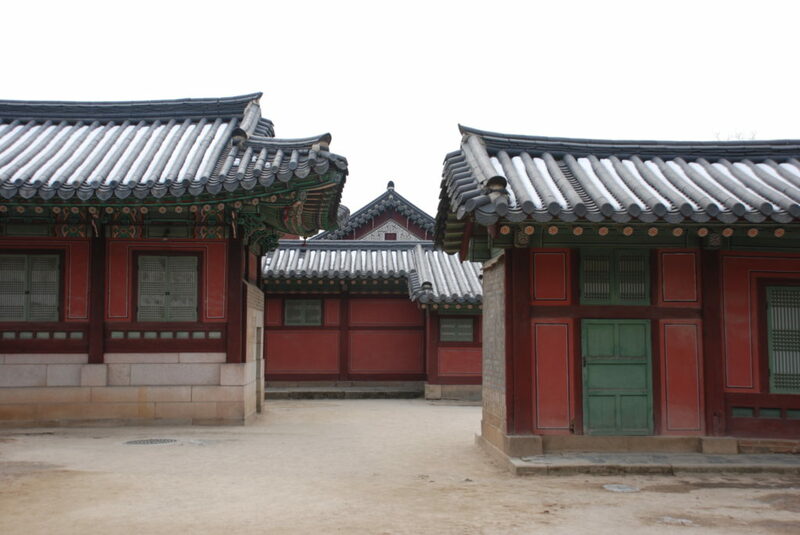 Historical sites in the middle of the city, that makes Seoul great.